One of the key requirements of the Access to Cannabis for Medical Purposes Regulations (ACMPR) is that Licensed Producers keep detailed records of virtually every aspect of operations. This comprehensive record keeping is managed by technology the industry refers to as ‘seed-to-sale software’. 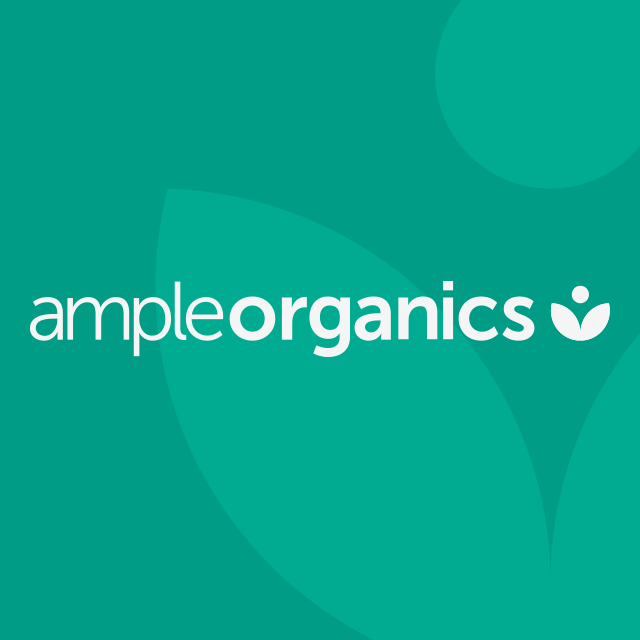 Canary has selected Ample Organics as our seed-to-sale platform. Their industry leading software was developed exclusively for the cannabis market, ensuring complete compliance with ACMPR regulations. Ample Organic’s technology manages all aspects of operations from production, inventory and quality assurance, to security, processing, packaging and sales. 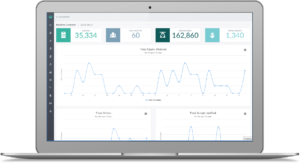 Boasting Canada’s largest cannabis data collection, with over 80% of Canada’s medical patients, and more than 16 million grams of cannabis tracked, Ample Organics is the gold standard in cannabis software solutions.